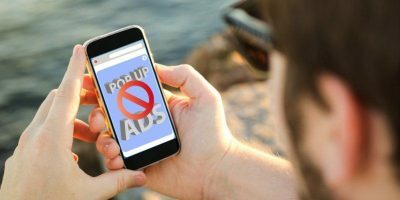 In recent years, millions of Android users have been insisting Google enable dark themes on their Android phones. Aside from the appeal of Gothic looks for so many, it turns out that there can be real advantages of a night mode. Replacing all those white spaces with a dark background consumes less power which is a boon for battery life. It can also assist in lessening eye strain during nighttime use. 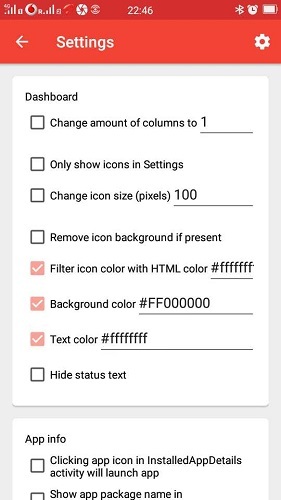 Depending on your Android instrument, you can enable dark themes using the below easy steps. If you have the latest phone running on Android 9.0 Pie, switching to a dark theme might be no trouble at all. After several customer requests, Google has finally enabled manual dark themes in Android 9.0 Pie (scalable to higher versions in the future). You only need to check if your phone can be upgraded to 9.0 Pie. Once done, it’s a breeze to enable dark mode. All you have to do is visit “Display” in “Settings” and choose the dark mode among other options. Once switched, not every thing will be darkened though. It turns out that Google’s definition of “dark” for Android is, as of now, in a beta phase. All the windows have white screens just like before, albeit with darker borders. However, the main app drawer, caller app, and top menu icons do acquire a pitch black or greyish theme. The new effect is also easier on the eye. Apart from Google Pixel devices and OnePlus 6/6T, 9.0 Pie updates will be available in a few examples given below. The list is indicative and not exhaustive. If you’re using Android Oreo 8.1 and above, it is possible to upgrade to to 9.0 Pie on many devices. Anything below that, Google does not have your back. 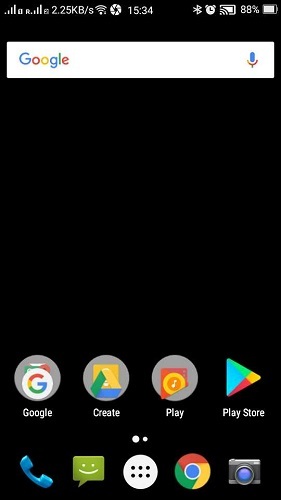 The only easy option here is to use a popular dark theme app launcher. 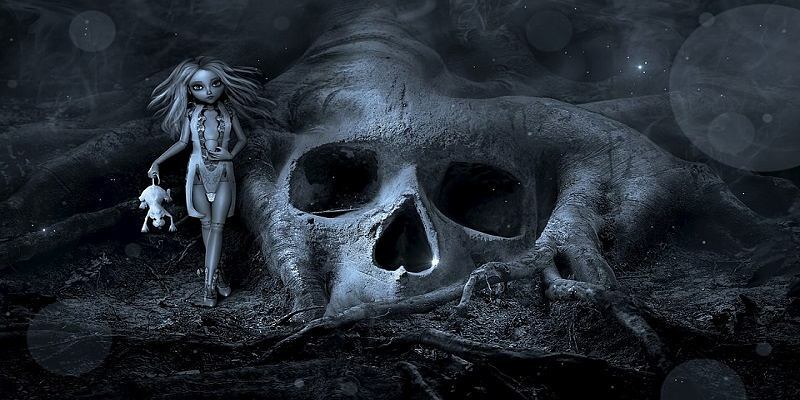 Darkify is one popular example that has a wide variety of wallpapers for your needs. Pitch Black is another recommended app because, as the name suggests, you get a completely dark picture in the background. 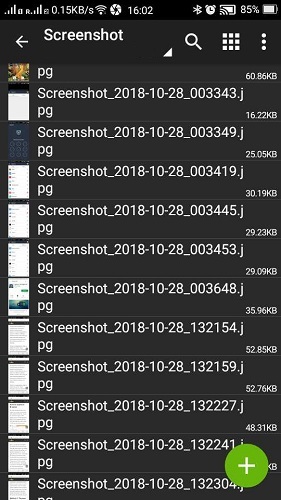 However, the effect is mostly cosmetic, just like with Google’s own dark theme mode in 9.0 Pie. 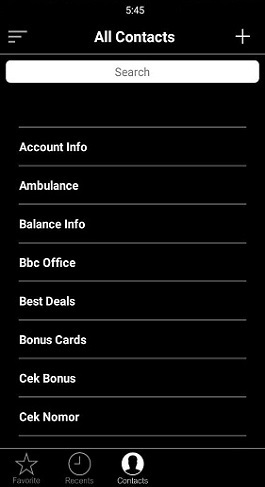 That being said, you will notice a dark effect in the homepage screen and app drawers. Not satisfied with the above results? We will discuss a techie way to implement system-wide dark phone settings. First, ensure that your Android device is at least rooted. You can use a tool like Magisk for rooting the phone. 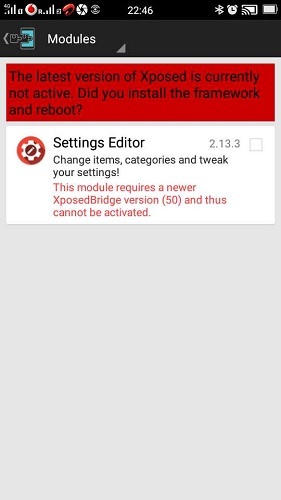 After gaining root access, install an app called XPosed Installer. 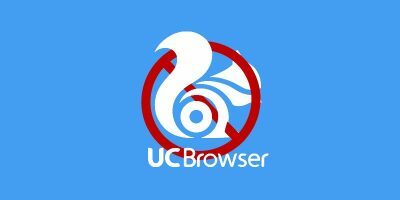 You can download the APK file from their site. Once installed, head over to “Modules” where you will have to tweak dark settings as a background. 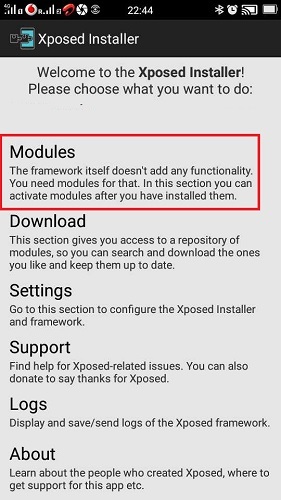 Go to “Download” where you can see a comprehensive list of modules to be imported into Xposed Installer. You must now download “Settings Editor/Editor Pro” from the Play Store. 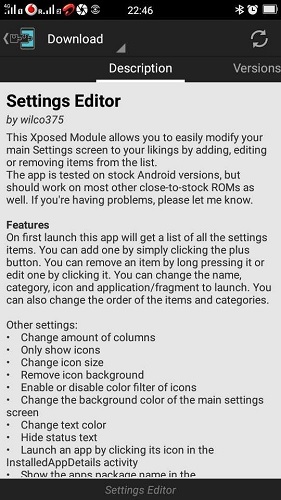 Open Settings Editor with Xposed. Do remember that this setting will only work for a rooted device. Otherwise, you will get an error screen as shown below. Change the Settings inside the app and introduce the following variables as shown in the below screen. And, lo and behold, it’s the dark theme you’ve been waiting for! 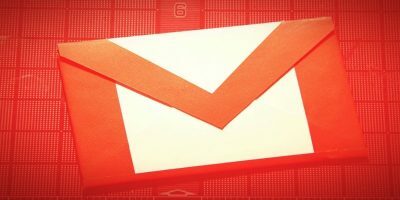 Unlike the dark theme app launchers, this technique works with many internal files and folders, but not with browsers and inside the apps. Also, note that this method will only work with Android Lollipop (5.1) and higher versions. The effect is permanent, so you might want to change the variables back to what they were during daytime. 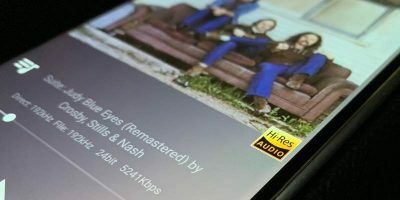 According to XDA Developers, many individual apps like YouTube are now supporting dark mode. 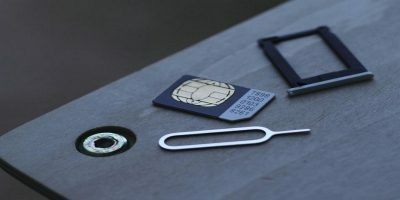 You needn’t root the device if you mainly focus on a particular app. 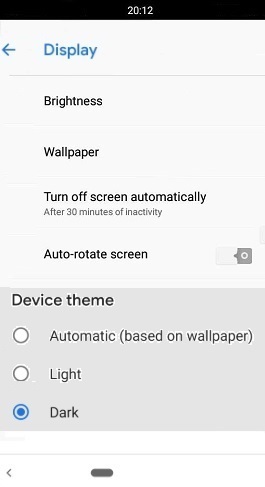 What methods have you used to get a dark effect or an actual dark mode effect on your Android phone? 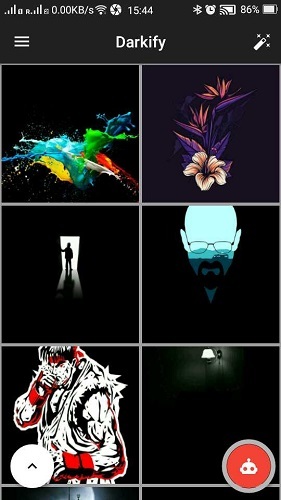 Whar if I invert colors on my device ? Hi, welcoming your suggestion. But wouldn’t recommend this because of phone performance issues. I just inverted my phone color scheme from “Accessibility” and I’ll never do it again. 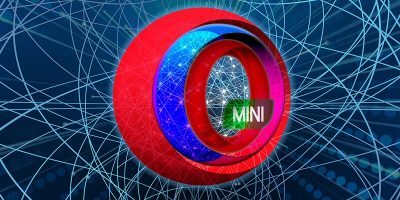 While the browser and app windows acquire a dark scheme, it messes up the phone big time. All my stored photographs are appearing negative.. it’s hurting my eyes. The main app drawer looks ugly. But yes the browser windows appear dark for sure. The techniques described here so not affect the performance of the phone’s remaining apps. Let me know if you didn’t experience the problems I did on inverting the color scheme.